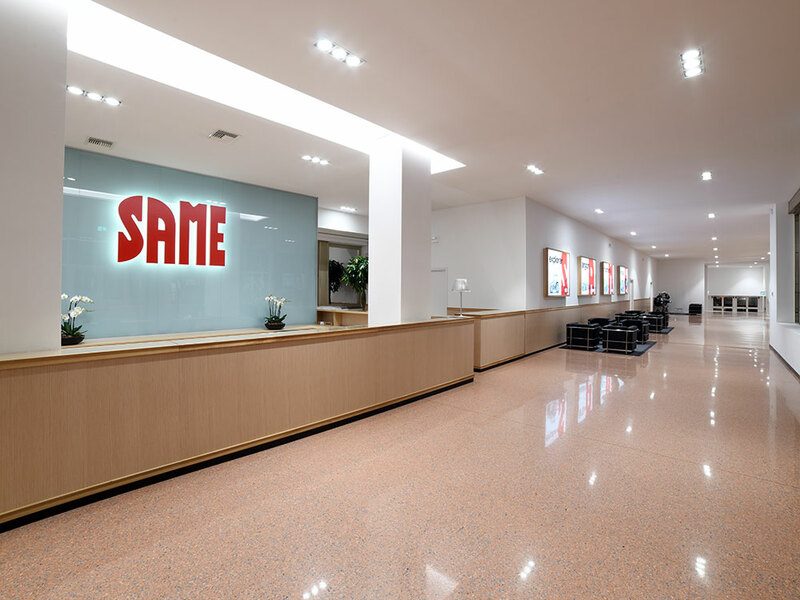 SAME officially inaugurated its new Customer Centre in Treviglio and welcomed the customers, dealers and fans of the four-eyed tiger. It did so with a major international event yesterday involving the worldwide sales network. 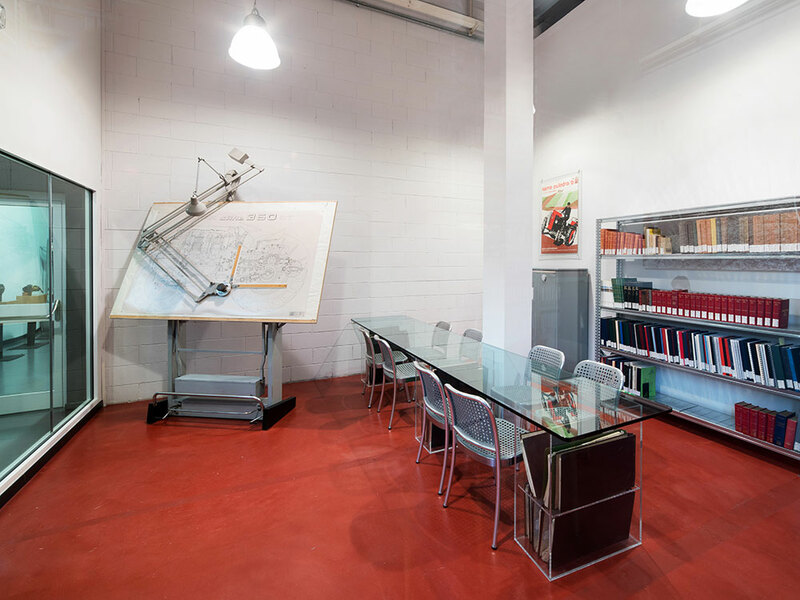 The recently completed renovation work on the historic early-seventies building, brought to light original architectural elements, improved existing spaces and created new points of interest. 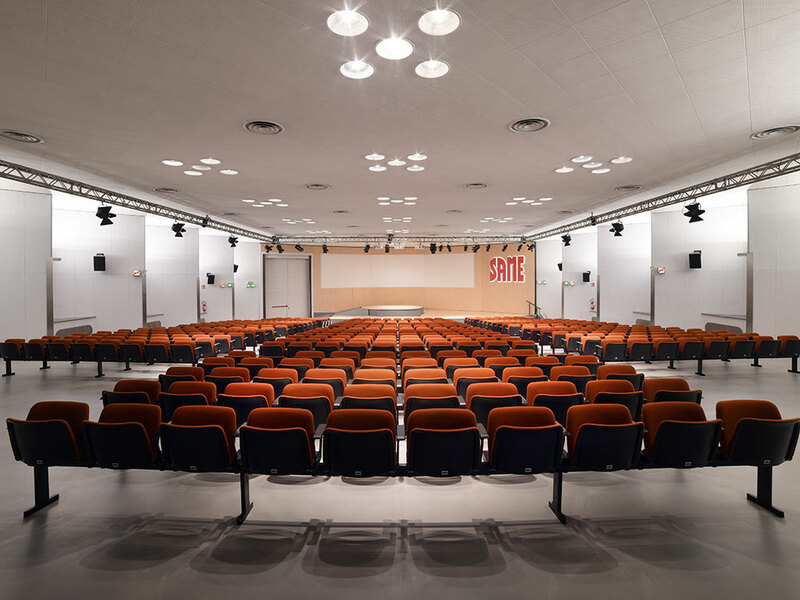 For visitors, the new Customer Centre offers above all a large hall, a renovated auditorium with 498 seats, a new merchandising shop dedicated to the SAME brand and a conference room equipped with the latest technology. 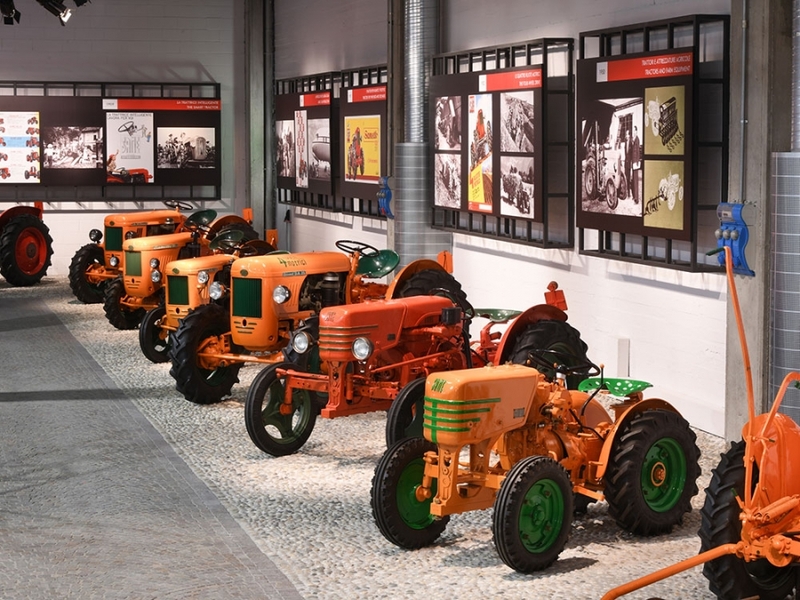 The showroom area, displaying the current range of SAME tractors, and the historical museum area have also been completely redesigned. 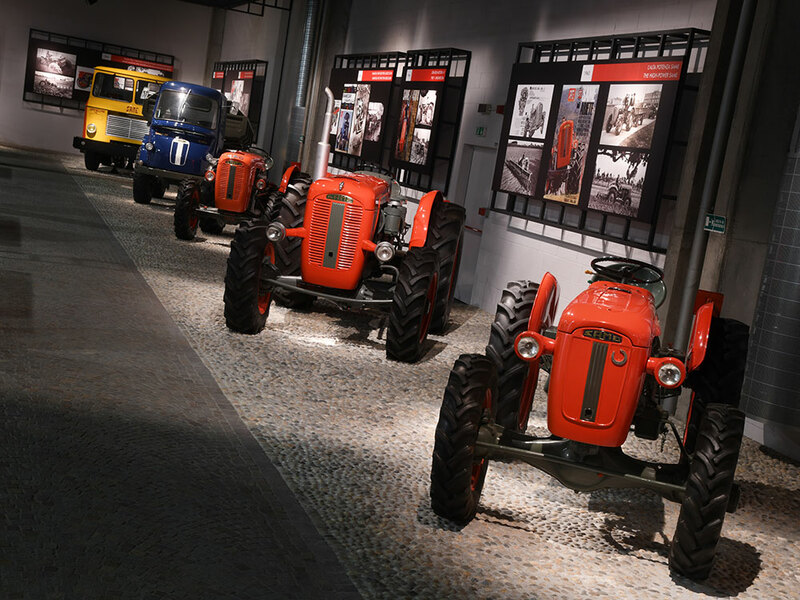 The museum is now entirely dedicated to the SAME brand and enriched with new models, ranging from the 1927 Cassani Tractor to the first Explorer in 1983. 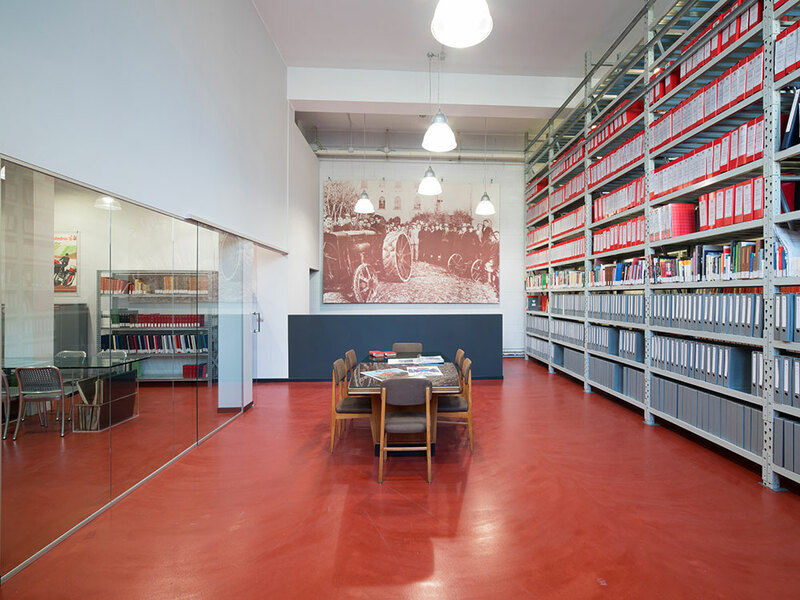 Finally, the Historical Archive, with a collection of over 40,000 documents and 230,000 technical drawings preserves the Company’s entire historical memory, is now housed in rooms adjacent to the museum, which have been renovated in order to provide the best possible conservation and enjoyment of this heritage. The event also offered a chance to present the new production lines to the sales network. 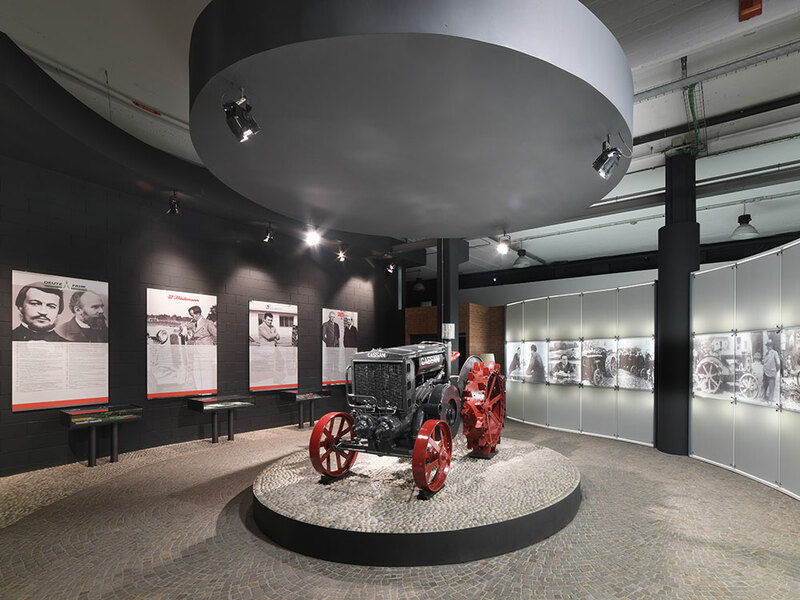 Since 2016, the company has invested a total of € 25 million in these new lines which place the Treviglio plant at the cutting edge in terms of product quality and production techniques. The project saw the total renovation of the tractor assembly lines with the creation of two parallel AGV (Automated Guided Vehicle) lines, which are also serviced by a new painting plant. A new production line for front axles was also introduced along with a new machining centre. "With the new customer centre, we want to offer you the chance to immerse yourselves in the past, present and, above all, future of the SAME brand," says Lodovico Bussolati, Chief Executive Officer of SDF. "The new facilities will certainly play an important role in consolidating the link that for over 90 years has linked farmers all over the world with the SAME brand and with our company".